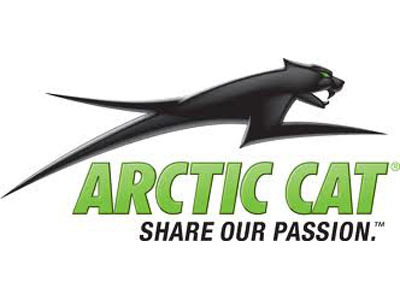 2013 Arctic Cat TZ1 2 up four stroke. Beautiful sled with both driver and passenger heated seats and hand warmers. Excellent riding sled and the four stroke is awesome. I also have a 2 place trailer with salt shield as well. Looking for $6,200 for sled. $6,900 for both. Will throw in Arctic Cat cover for free. Thanks for looking.